Graphics... an essential part of your business success! COR graphics service takes care of the graphical tools you need for your sales, branding, and corporate identity. Whether it is primary product graphics, a logo, or just supporting graphics to spruce up your web page or letterhead, COR graphics is your graphics resource. 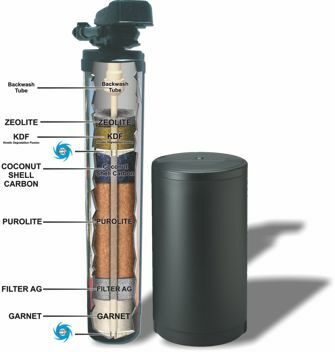 ► Click here to find out more about product cut away graphics for the water filtration industry.